Hundreds of households were plunged into darkness last night as strong winds tore through the Hunter. Gusts of 74 km/h were recorded at Nobbys while the southerly change saw temperatures plummet. Arcing power lines are being blamed for a bushfire at Cooranbong where about 600 homes were blacked out. While a power box exploded in Reid Street at Marks Point, causing 940 homes to lose power. 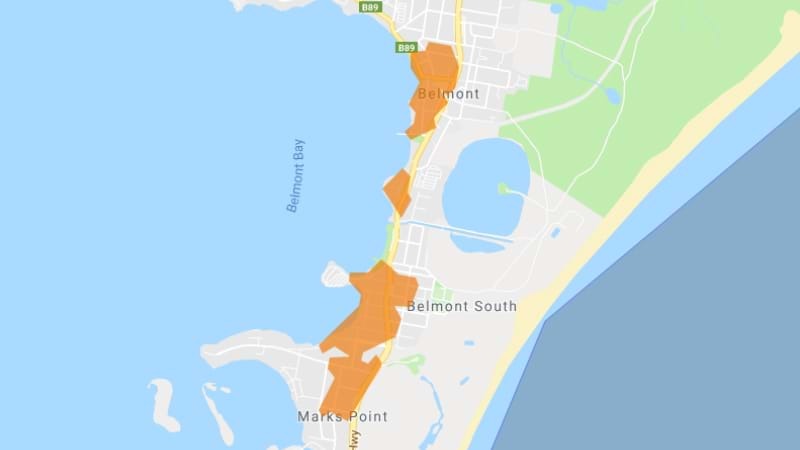 Ausgrid was still working to restore power to Marks Point, Belmont South and Belmont this morning, describing the repairs as "complex". SES volunteers were called out to about a dozen jobs locally mainly for fallen trees. Firefighters had a busy night responding to a grass fire on the hill above the Merewether Ocean Baths and a house fire at Seahampton.